Some new big cats reports from the Hawkesbury area are here. TASMANIAN tiger sighting in Victoria has reignited the theory that the species may have been introduced to the mainland before it became extinct in this state. Victorian farmer Harry Cook owns a property bordering the Otway Ranges south of Melbourne.Late last year he was with a mate inspecting crop damage caused by rabbits when they spotted three wedge-tailed eagles circling the paddock. "They were circling over an animal -- we got within 12 foot of it. It was about the size of a large dog with a very long tail that was sticking straight up in the air as if it was fending off the wedgies," Mr Cook said. "There were white stripes on its chest and it had a boofy head with round ears and the side of the muzzle was white." He copped a lot of flak for reporting the peculiar sight, but not because no one believed him. "Farmers around here told me I had broken the code of silence -- that they had seen things too, but as soon as it is reported all the townies come with their rifles trying to shoot it." Mr Cook is not alone in experiencing such a sighting. A former engineer, who did not want to be named, said he saw a dog-like animal in his headlights near Torquay in May 2006. He described it in minute detail, from its slender body and fluid movements to the prison bar "salt and pepper" coloured stripes on its flanks. "I can guarantee you there is a feral animal of some sort out there with short hair and stripes on the side; if someone says that description matches a tiger than I would say it is a tiger," he said. Amateur researcher (name removed)has logged eight recent sightings near Geelong, in a triangle between Anglesea, Torquay and Freshwater Creek. In November 1998 he videotaped what he claims was a thylacine in East Gippsland. The grainy footage can be found on YouTube. Mr (name removed) has a theory that tigers were introduced to Wilsons Promontory between 1910 and 1915.During that time the park's committee of management had a policy of stocking the national park with endangered species including kangaroos, tiger quolls and birds. "The timing is interesting because there are no records of tiger sightings until after 1912," Mr (name removed) said. "The tiger still had a reputation as a stock killer so the last thing the committee would want to do is publicise it for fear farmers would go and shoot them, so that could be one reason why it was kept quiet." Local wildlife biologist and thylacine guru Nick Mooney had heard the theory before and said it didn't wash.
"There is no evidence whatsoever beyond a vague conspiracy. There were some animals released at Wilsons Promontory but tigers were not on the list," he said. He and other independent experts have examined Mr (name removed) footage and believe it to be a mangy fox carrying a rabbit. 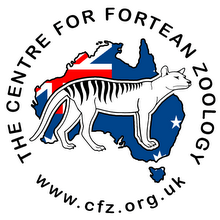 Most mainland sightings could similarly be dismissed as stray dogs, foxes or even illusions, because the last fossil record of thylacines on mainland Australia date back to 1000 years before white settlement. 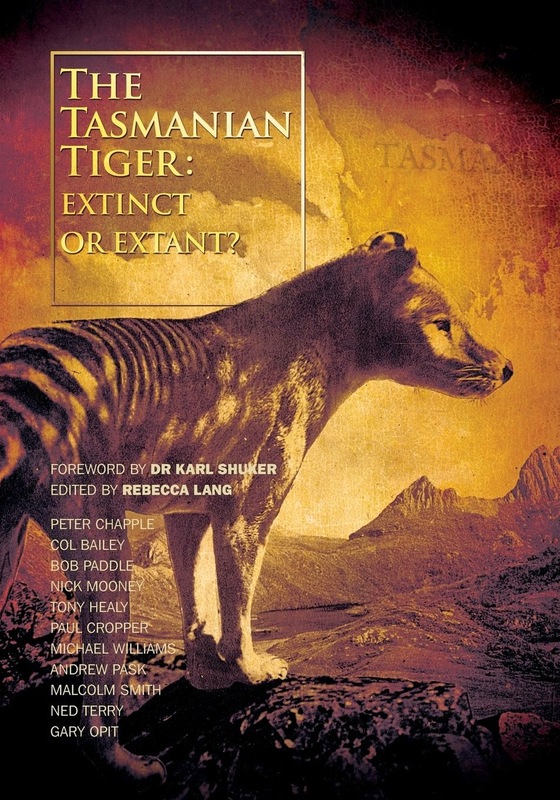 But Mr Mooney, who works in the Tasmanian Government's wildlife management branch, is by no means a sceptic about the tiger's continued existence: "I have always said it is possible -- not probable, but possible." He still receives at least two "credible" Tasmanian sightings a year. "I got a call the other day from two shooters near Cradle Mountain who had to have seen a thylacine, or they are lying," Mr Mooney said. "They were probably spotlighting illegally so there doesn't appear to be a motive for them to lie. "The location was perfect and their description faultless."